Yet another iPhone related lawsuit only this time it does not involve Apple... shocking isn't it? Coors beer company is being sued by Hottrix, creators of the strangely popular iBeer app for a cool 12.5 million for copyright infringement. 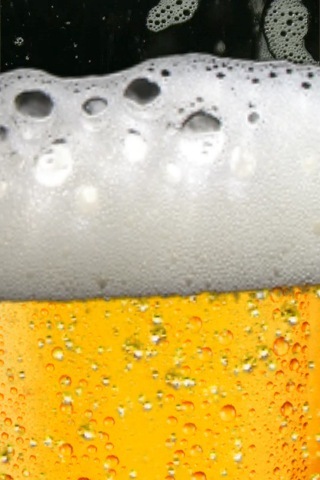 The lawsuit alleges that Coors copied its iPhone application iBeer. Both Hottrix's App and Coors' iPint simply create the illusion of beer being poured out when a user tilts the handset as if the user is drinking it. The only major difference between the two apps is that iBeer costs $3 and iPint was free - it has been pulled from the App Store by Apple. More or less, the lawsuit claims that iBeer was a success until iPint quickly stole it's thunder by being offered for free. Stop and think about this, both Apps were released on July 11th so how is one to determine who really came up with the idea? Hottrix answer, this youtube video that was released back in August of 2007. Why someone would spend 3 bucks on such a App, I have no clue. But Coors... come on, talk about a blatant rip off. Hottrix, 12.5 million? Seriously?